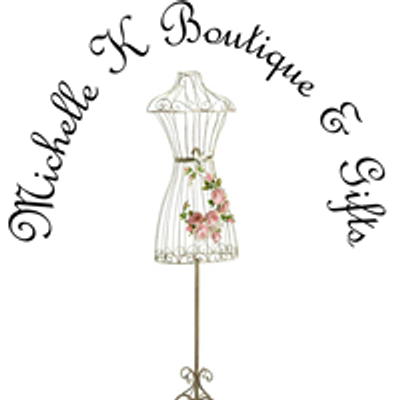 Michelle K Boutique & Gifts will be offering our ladies fashions. 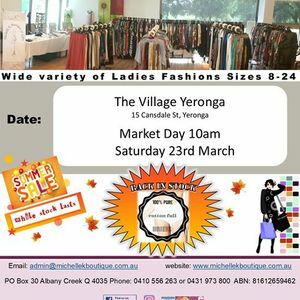 Our unique pop up fashion specialises in senior groups, retirement communities and hostels. 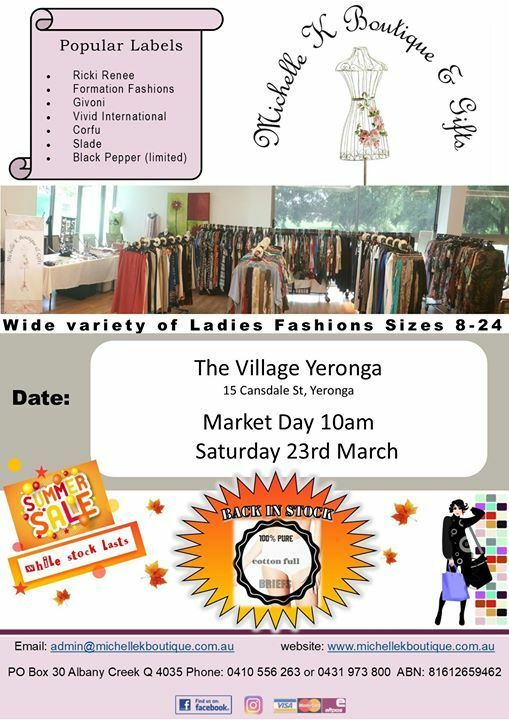 Call & book a fashion parade or morning tea event today.